Hoping to be together forever? 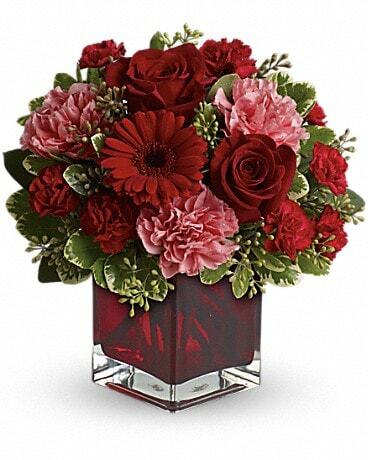 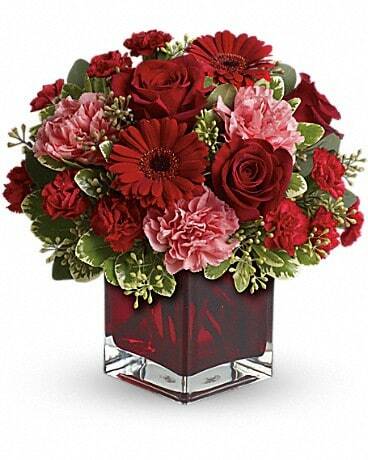 Whether you'd like to send a message of love to a favorite beau, best friend or family member, this charming, crimson-hued bouquet - delivered in a special Teleflora cube vase - will be a lovely sentiment of your affection. 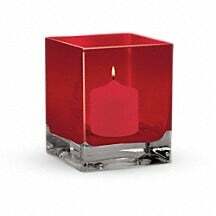 Red or silver cube may be used based on availability.